When you want to express your love and care to your valentine, presenting this pendant can be the best way to express that feeling. 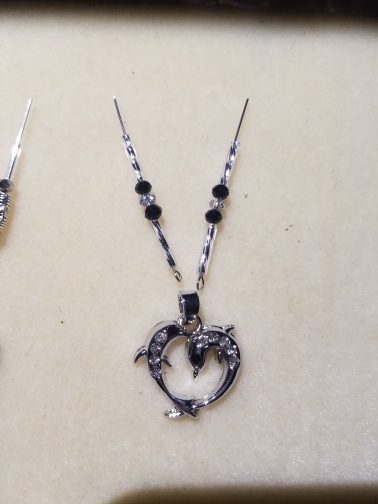 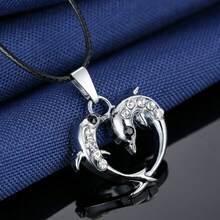 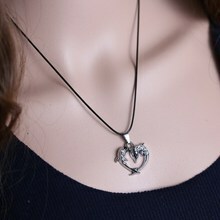 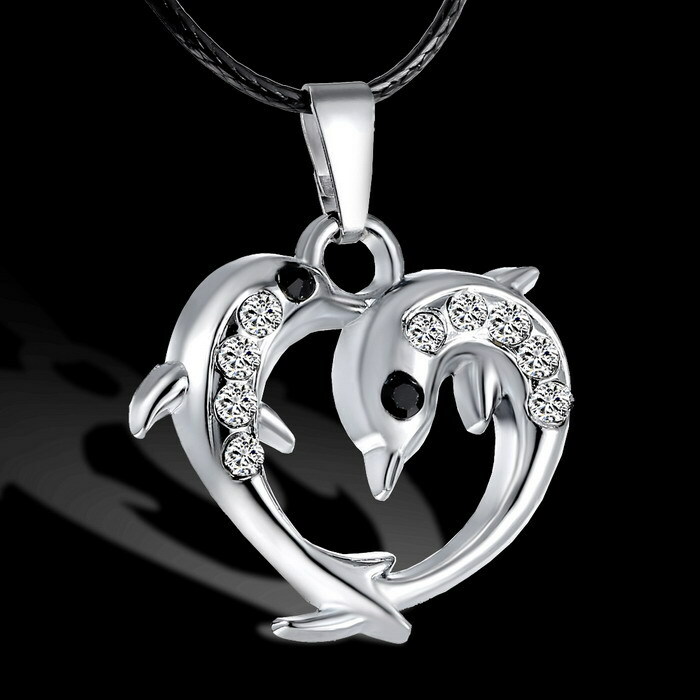 The dual dolphin pendant necklace featuring a pair of dolphins caring each other and forming a heart shape, conveying you both together can form the best pair ever….. 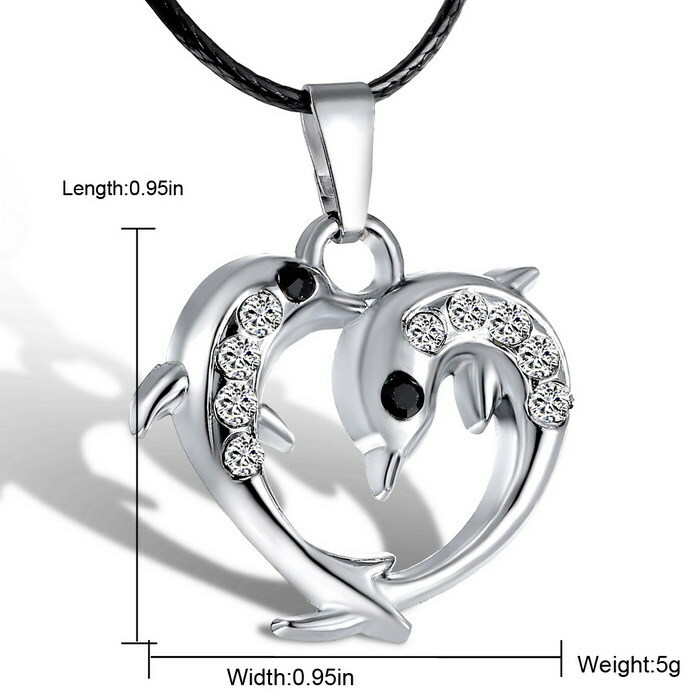 Present this to your loved ones this occasion whether it be valentines day, birthday, wedding anniversary, Christmas…and make the day memorable……. 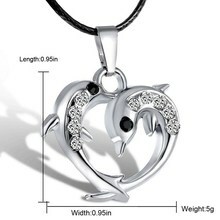 This is a very lovely piece. 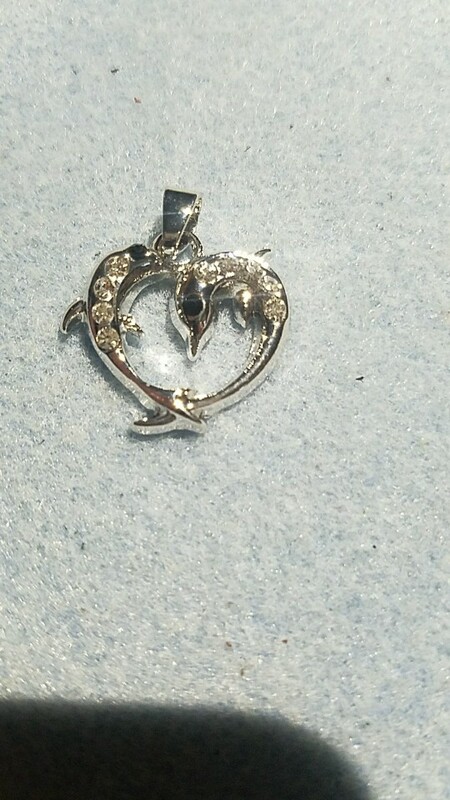 Definitely in love with this pendant.